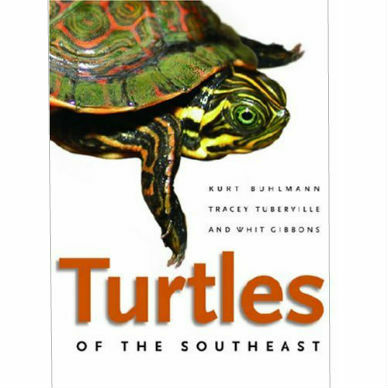 Turtles of the Southeast is an essential guide to identifying, observing, and conserving turtles. Seventy-five percent of the turtle species in the United States can be found in the Southeast. In fact, the region is second only to parts of Asia in its number of native turtles. 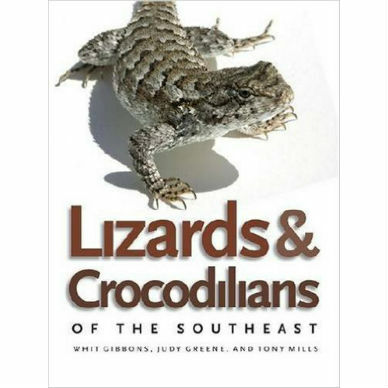 Filled with more than two hundred color photographs and written with a special focus on conservation, this guide covers forty-five species of this nonthreatening, ancient lineage of long-lived reptiles. 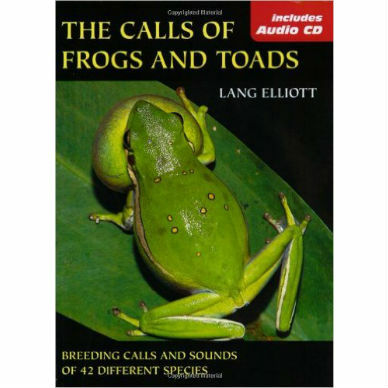 Heavily illustrated, fact-filled descriptions of each species and its habitat comprise the heart of the book. Species accounts cover such information as descriptions of adults and hatchlings; key identifiers including size, distinctive characters and markings; land, river, pond, and wetland habitats; behaviors and activities; food and diet; reproduction; predators and defense; and conservation issues. Also included is a wealth of general information about the importance of turtle conservation and the biology, diversity, and life history of turtles. Discussed are distinguishing turtle characteristics; differences among turtles, tortoises, and terrapins; shell structure and architecture; reproduction and longevity; turtle predators and defense mechanisms; and turtle activities such as basking, hibernation, aestivation, and seasonal movement. Useful information about the interactions of humans and turtles is also covered: species that are likely to be commonly encountered, turtles as pets, and more. 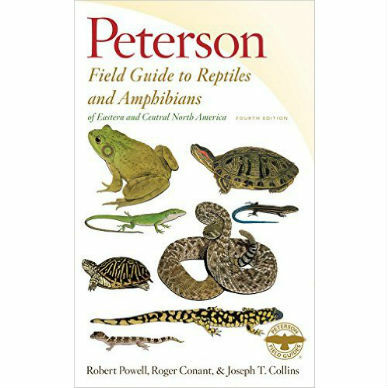 Clearly written, cleanly designed, and fun to use, the guide will promote a better understanding of the habitat needs of, and environmental challenges to, this fascinating group of animals. Kurt Buhlmann is a research scientist at the University of Georgia’s Savannah River Ecology Laboratory (SREL). Tracey Tuberville is a research coordinator at SREL. Whit Gibbons is a professor of ecology at the University of Georgia and Senior Research Ecologist at SREL. 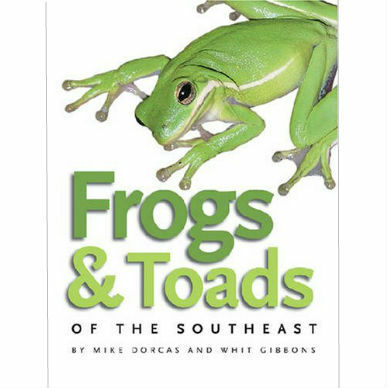 He is coauthor of Snakes of the Southeast (Georgia).